Cruise ship behemoth Carnival Corporation today announced it will sail as planned from the U.S. to Cuba with all travelers, including Cuba-born passengers, for the company’s week-long voyages to Cuba. Carnival worked closely with Cuba to allow its cruise ships to operate in a similar manner as current air charter operations to Cuba, starting with its historic inaugural voyage on May 1, 2016. A Cuban law from the Cold War era restricted sea travel to Cuba for Cuba-born Americans. Now, any cruise ship or commercial vessel will be able to carry Cuba-born passengers. Carnival expects to add additional capacity later in the year depending on demand. 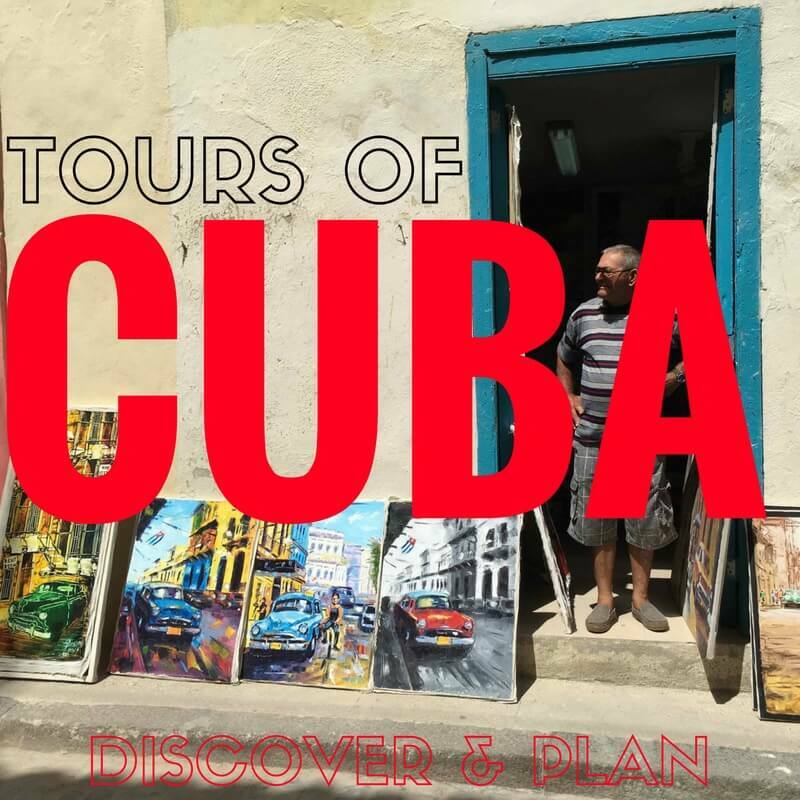 As part of this historic sailing in this inaugural year, travelers will enjoy a Cuban experience and will sail aboard the Adonia, where they can choose to partake in onboard experiences, including Cuban- and Caribbean-inspired food and films, music and dancing, and much more.